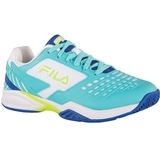 Fila Halter Women's Tennis Tank Item # TW191758100 $60.00 Be The First To Review! 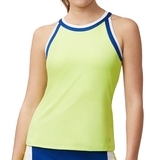 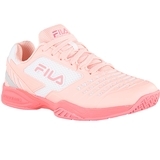 Fila Halter Women's Tennis Tank Item # TW191758347 $60.00 Be The First To Review! 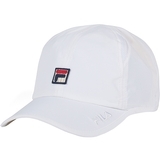 Fila Pleated Hem Women's Tennis Skirt Item # TW191753485 $60.00 Be The First To Review! 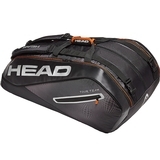 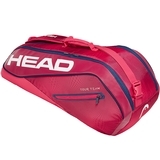 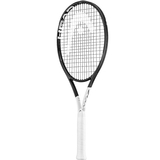 Head Tour Team 6R Combi Tennis Bag Item # 283129RD $69.95 Be The First To Review!